Leen Jansen graduated as Master of Science in Engineering (Biochemistry) at Hogeschool Gent in 2004. 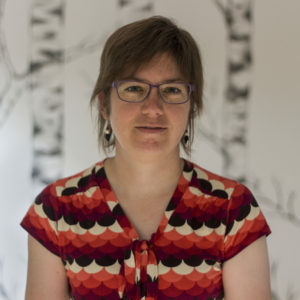 After obtaining a Master degree in Molecular Biotechnology at Ghent University in 2006, she started her PhD in the field of plant biotechnology at the VIB (Ghent University), analyzing root development in maize plants. She finalized her PhD in 2011 and continued in plant research as a post-doc at VIB, unraveling molecular mechanisms involved in leaf growth under drought stress conditions. At ARCHE Consulting she is mainly involved in risk assessment and the preparation of biocide and plant protect product dossiers.